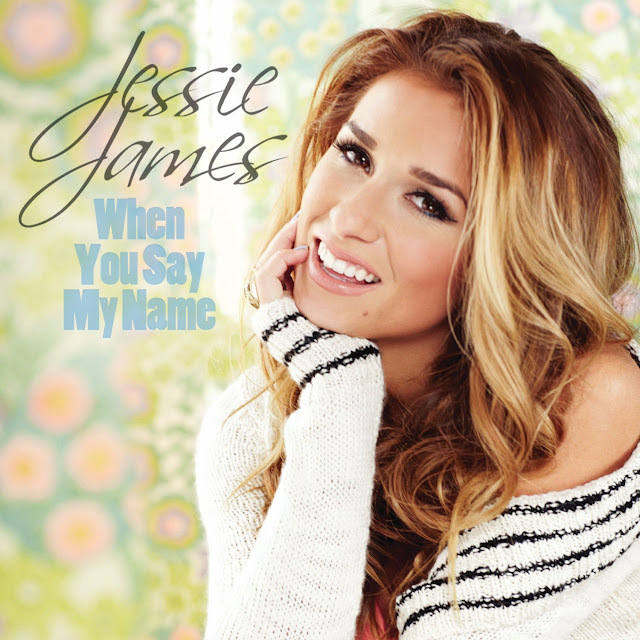 Back in August of 2010 I did a post on country pop singer Jessie James. The post was mostly centered around how the Italian born, Georgia-bread young singer was unhappy with the direction her label at the time (Mercury) was pushing her in. Seems like the label was wanting James to go in a more pop direction, when James herself considered herself more of a country girl. At the time, James Tweeted her love to fans and promised that new music was on the horizon. "I know things are confusing right now...but some really big changes are happening right now for me. Music is still coming out." "I'm a southern girl from Georgia and Louisiana and it's been tuff wearing this mask and pretending...I'm ready to take it off. I love you." "Just not as soon as we thought...but I'm very happy about the changes....In the words of Alan Jackson, 'Gone Country, back to her roots.'" At the time of this Twitter rant, James had just released a new single (supposedly off of her sophomore album) called "Boys In The Summer." The single was in the same country pop style that defined her self titled debut album, released back in August of 2009. James' debut featured her only real hit to date, "Wanted," which peaked at #40 on the Billboard Hot 100. The album itself also did modestly well, peaking at #23 on the Billboard 200 chart. Follow up singles "I Look So Good (Without You)" and "My Cowboy" failed to chart altogether, leading, I'm sure, to more than a little frustration on James' part. When "Boys In The Summer" came out in late June/early July, it was another chart failure, save for a #58 peak on the Billboard Hot Country Songs chart. James also released a video for a song called "Dear John" in September but the song wasn't made available to download as a single. Clearly, this country pop route wasn't doing her any favors so it was time for her and her label to agree on a new direction. "I remember hearing a demo on Jessie a few years ago and being very impressed with what a big voice she had for such a young girl. I followed up, only to find that Mercury in New York had signed her." "It was an honor to work with such a legend like Mark Wright. Everything came together so easily and so natural with him. He is such a fun guy and we had a blast making this record." Looks like Jessie James is finally at home. Download "When You Say My Name" on U.S. iTunes HERE and watch the Kristin Barlowe-directed video below. The video is super cutesy (like most country videos) and features a flawless-looking James prancing around in short shorts, hanging from the neck of a gorgeous southern gentleman. Nothing flashy, just lighthearted and sweet - much like Jessie James herself (as I'd imagine her to be, anyway).